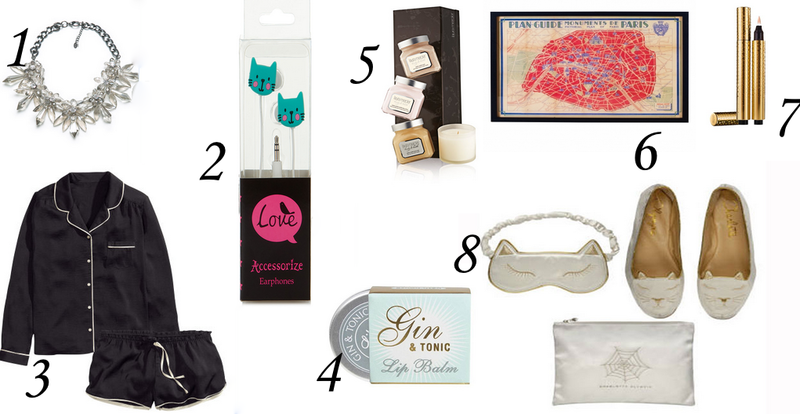 What would our favourite heroine from Breakfast at Tiffany’s want this Christmas? Naturally products that pamper with an elegant twist – and a nod towards her love of cats! This entry was tagged holly golightly breakfast at tiffany's gift guide xmas wish list christmas presents. Bookmark the permalink.